Can’t find a dealer near you that stocks JRC or carries the model you want? No worries. Now you can buy direct from us. 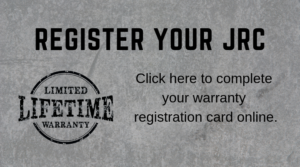 Click the button below to order the JRC that’s just right for you. The perfect complement to your handgun, 100% American made Just Right pistol caliber carbines are affordable to shoot and convert easily from right handed to left handed – no gunsmith required! Featuring a mil-spec Picatinny rail and a threaded barrel, the JR Carbine will accept almost any AR accessory. 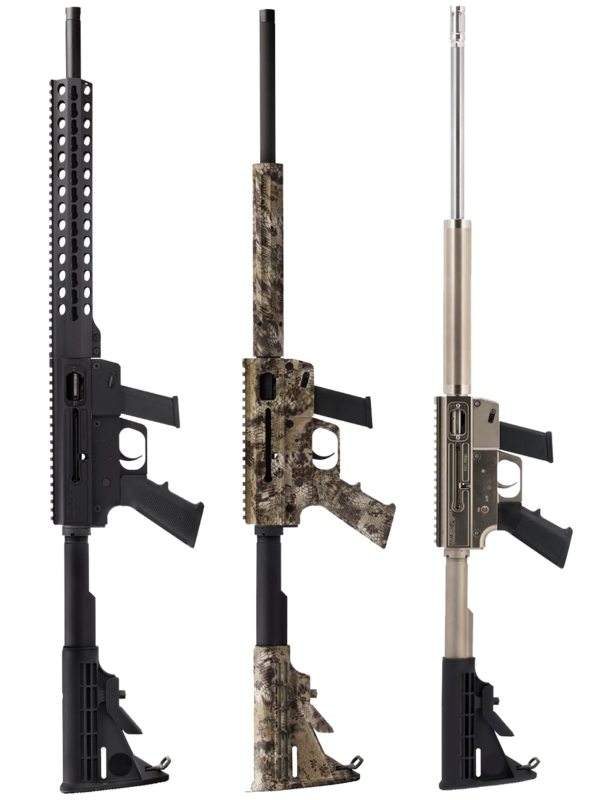 Choose the 13″ KeyMod Rail or the Takedown Model in 9mm, .40S&W, .357SIG, .45ACP or the new 10mm. Just Right Carbines began in Upstate New York with the goal of engineering a simpler, accurate, more reliable and flexible carbine using common pistol calibers and popular magazines. Since those humble beginnings, JRC now has more than 28,000 firearms in the field and an ever-growing group of devoted followers. Each Just Right Carbine is built to the highest standards and includes a Limited Lifetime Warranty. Should your Just Right Carbine ever need attention, we invite you to contact us and experience our first class customer service. We treat every firearm as if it was our personal weapon – we aren’t happy until you are. Just Right Carbines products are available nationwide through local firearm retailers and wholesalers. Sign up to get Just Right Carbines product updates, learn about specials and even win free stuff! We promise never to flood your inbox or share your email. High quality weapon. Well engineered with very good ergonomics. Will ingest every type of .45acp ammo I’ve come across and will handle most quality Glock style magazines no matter who the manufacturer as long as they are prepared properly.